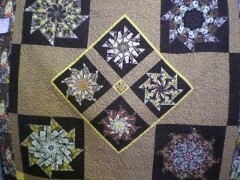 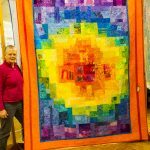 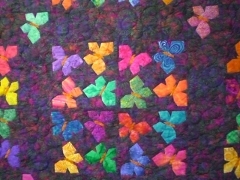 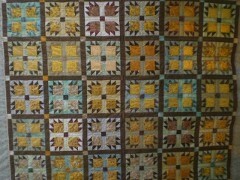 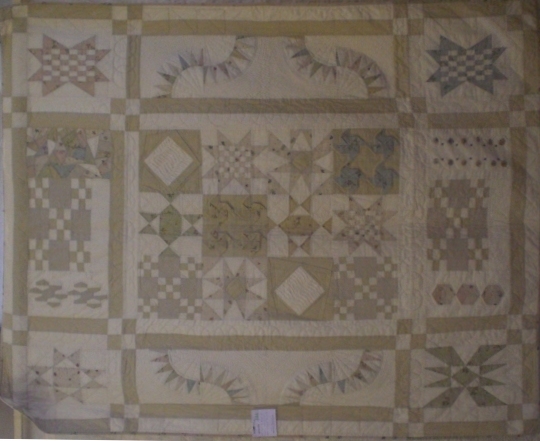 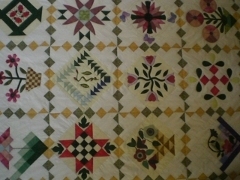 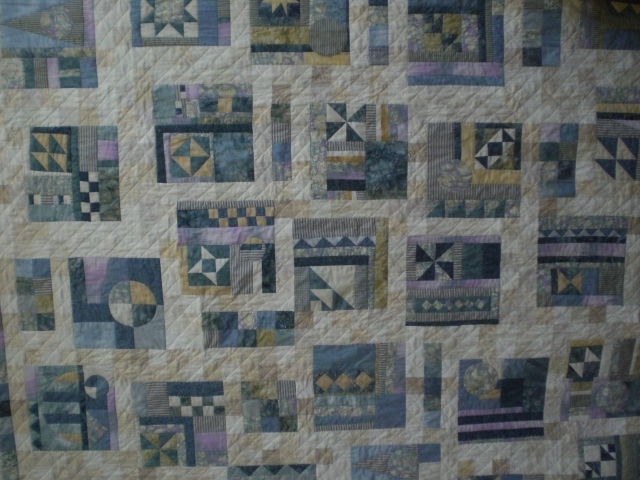 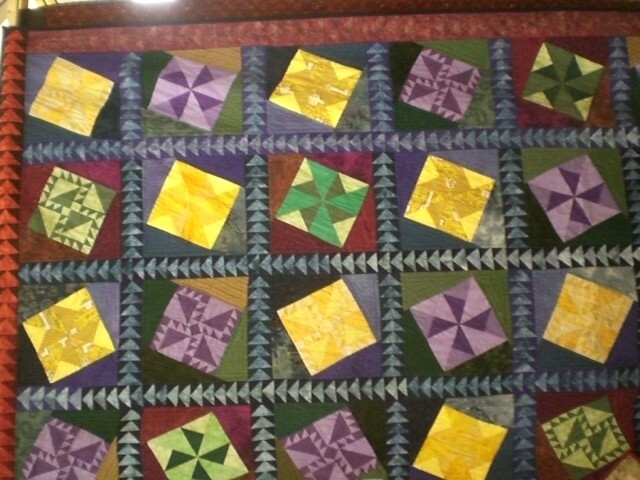 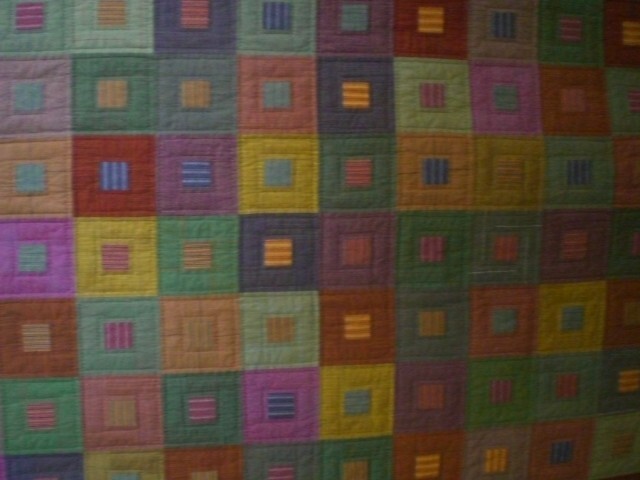 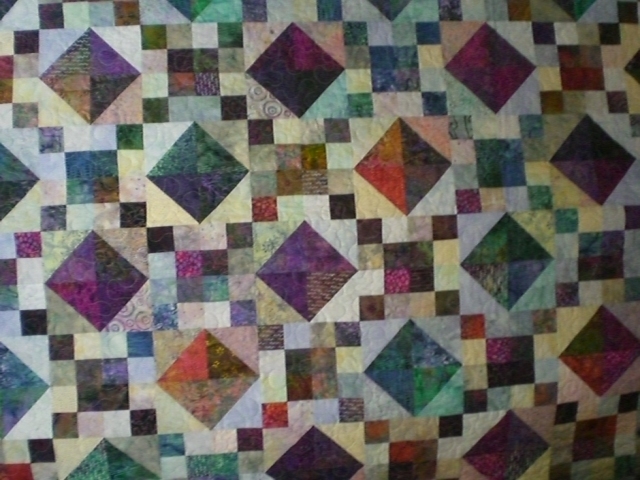 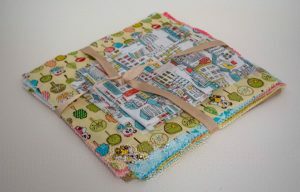 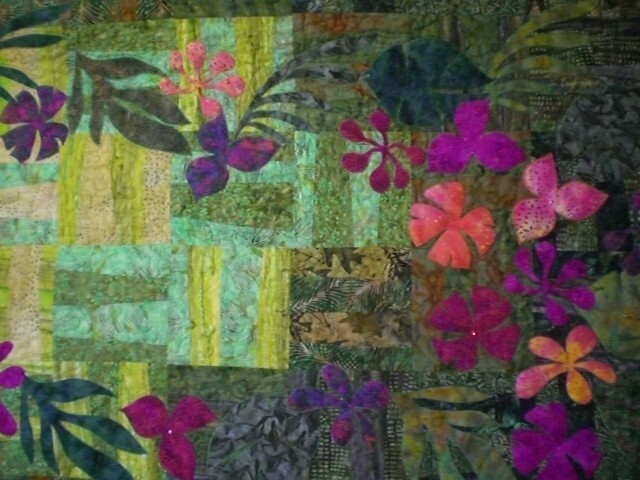 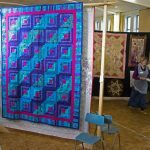 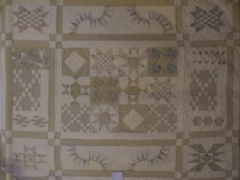 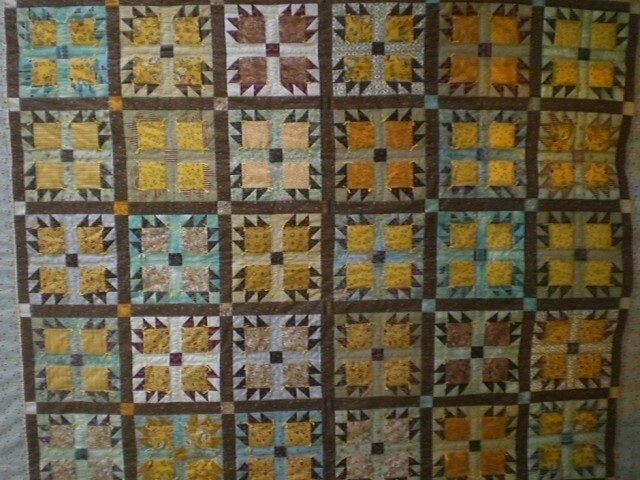 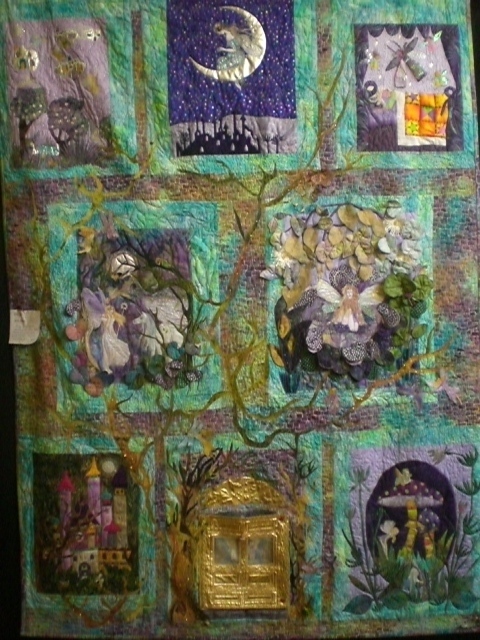 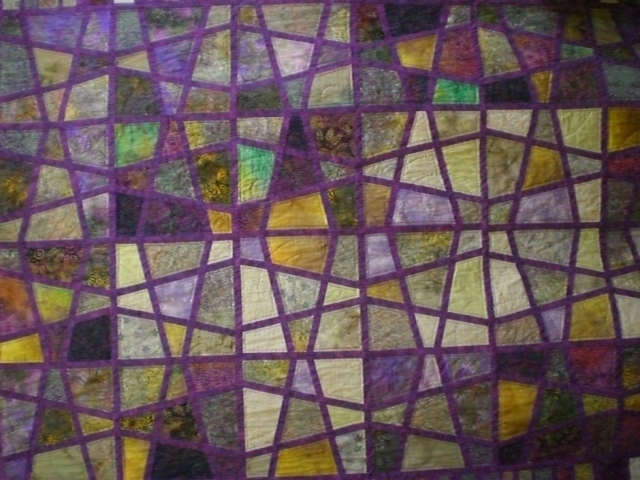 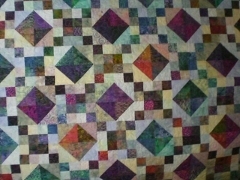 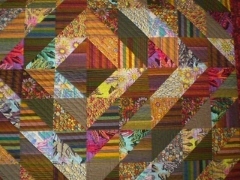 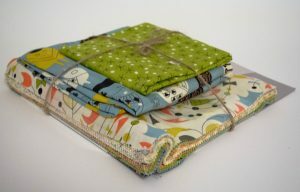 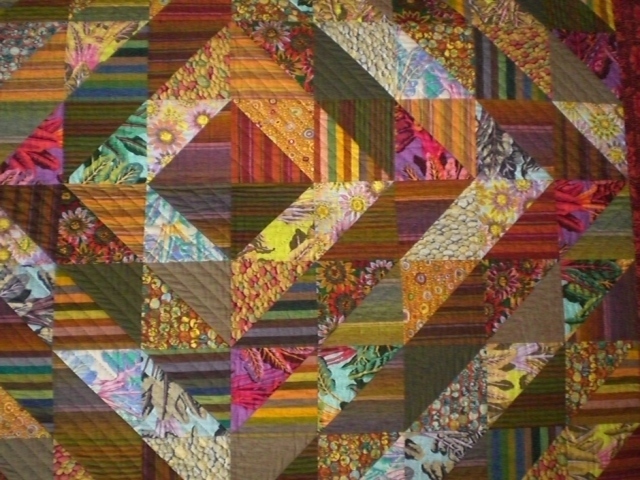 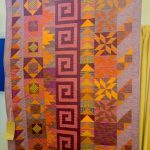 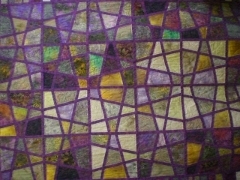 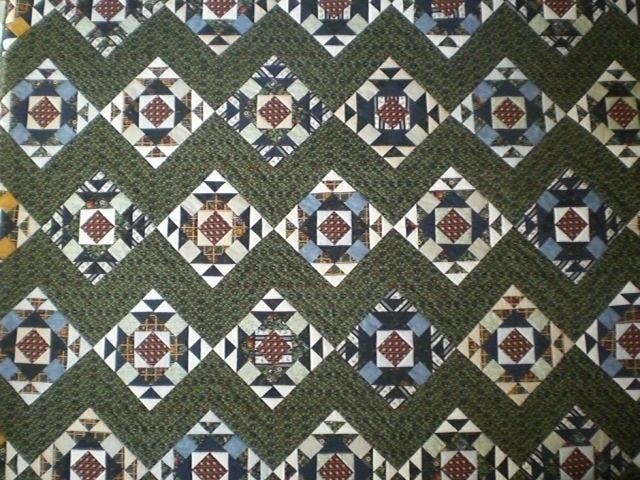 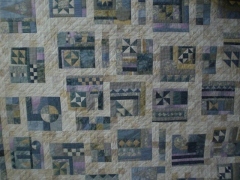 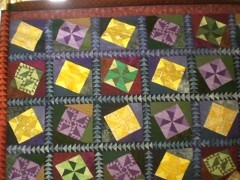 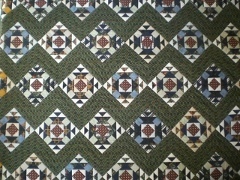 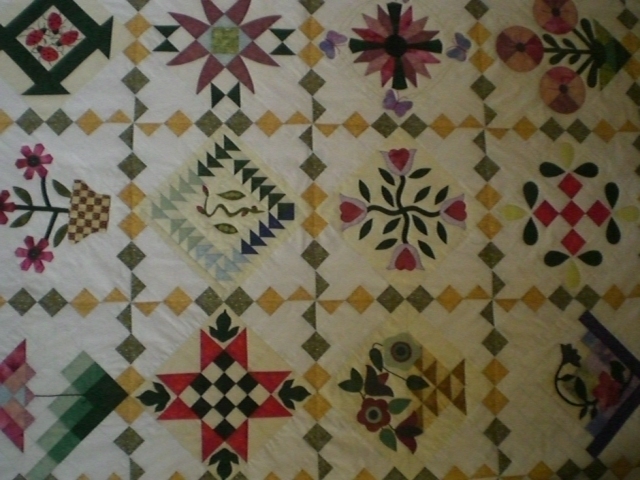 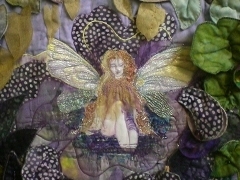 A group of people who enjoy patchwork, quilting, good company and easy chatter. 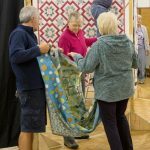 We range from absolute beginners to jaw-droppingly good, and everyone is prepared to share expertise. 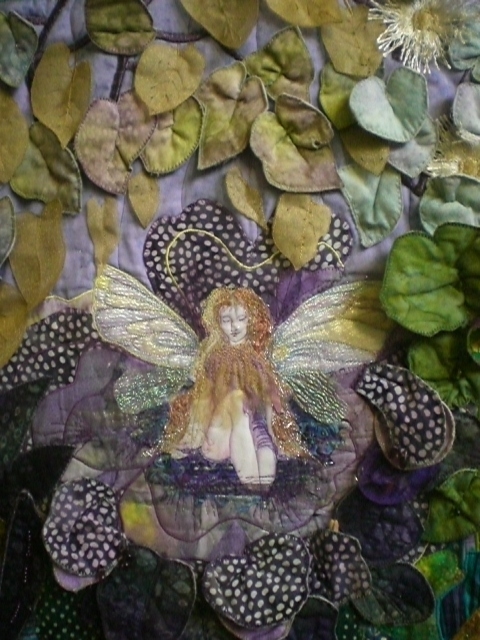 The embroidered lampshade workshop which was originally scheduled for September has been rescheduled for Saturday 26th October. 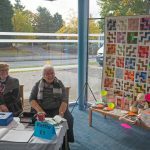 Saturday 25th November 10am to 1.30 pm. 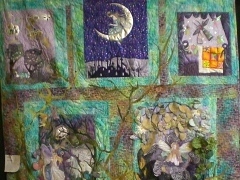 6 makers with their wares. 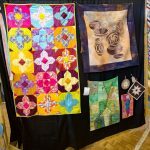 Here are some photos from our recent exhibition.